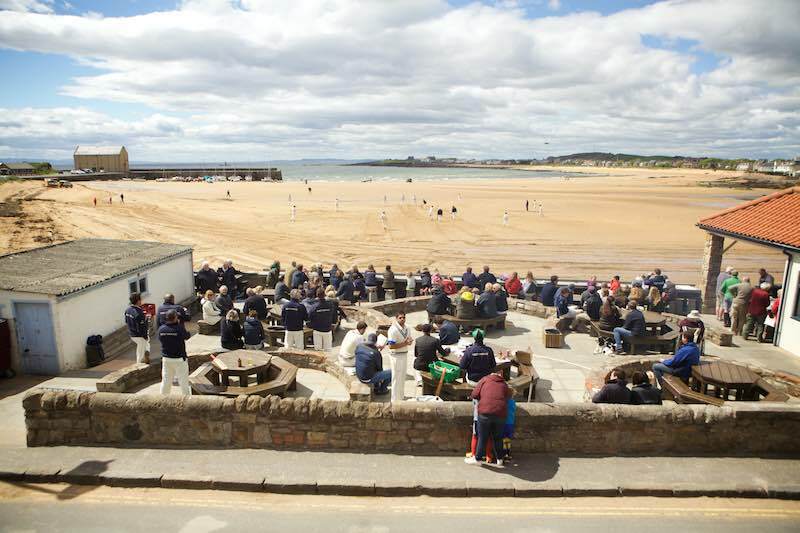 Join us for a 30 over match, some fun in the sun and of course some delicious food and drinks from the beach bar and BBQ! We hope to welcome you. 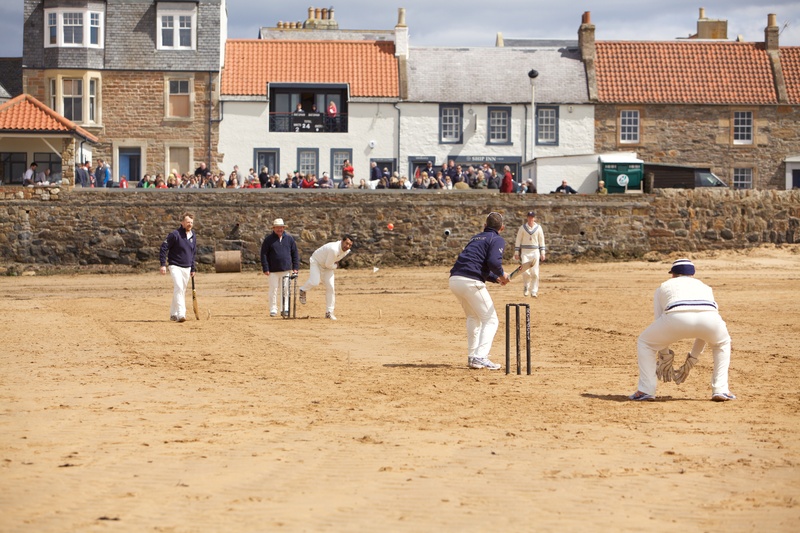 We are delighted to be welcoming Catchpenny to play against us for the first time this year in a 30 over game, and very much hope you will be joining to watch this new team battle it out on the beach with us. 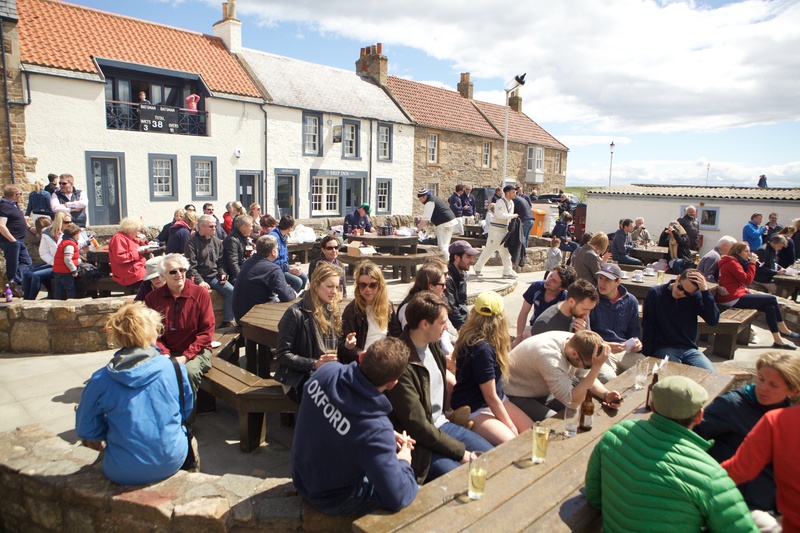 We hope you will join us for another great game of beach boules. This is open to all and further details to follow but mark the date in your diaries as we're sure you won't want to miss this one! 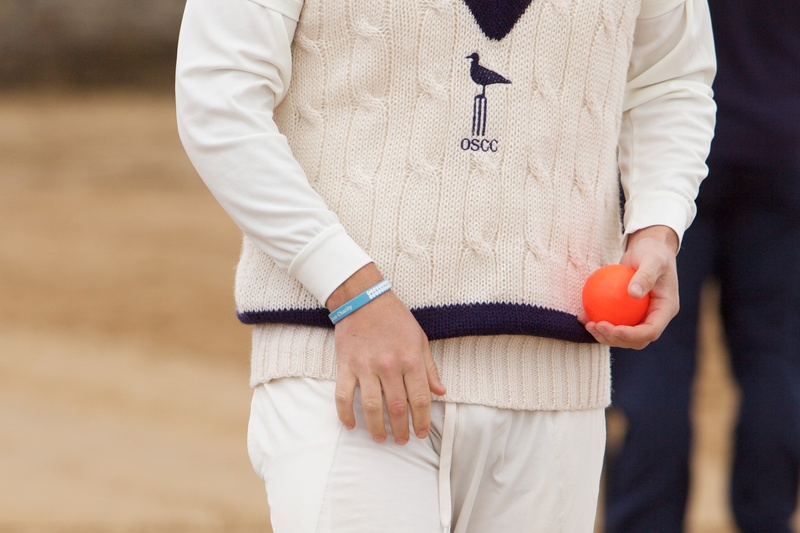 We hope you will join us for the beginning of a fabulous weekend of cricket on the beach, starting with this T20 match at 2.30pm.